Simply just WOW! 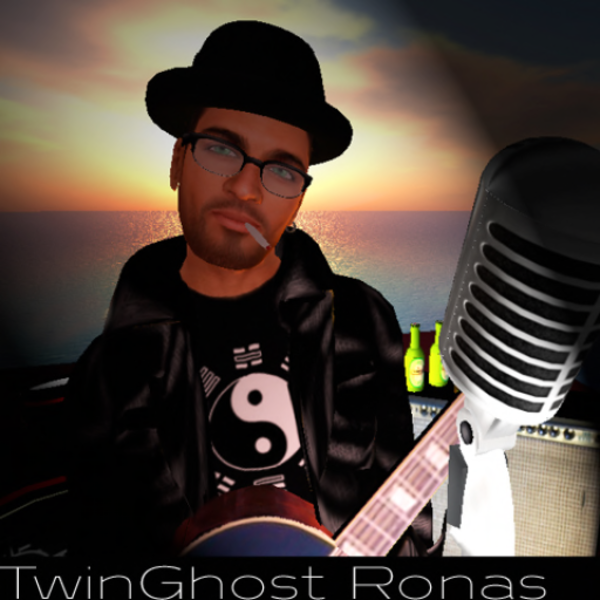 The best in SL…..Amazing voice, incredible songwriter! Get his CD on Itunes. Twin is amazing! Dont miss him at the Lavender Field for Feed a Smile on Saturday night (September 3rd) at 8PM! Twin is *incredible! * Great voice, great guitar work.